We enjoy Toquerville all year round with the beautiful weather, scenery, and nearby National Parks and so many things to do! Toquerville also has some special annual events to highlight. 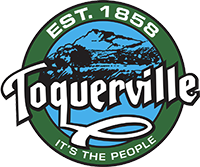 Each spring - lovely young women ages 14-17 who live in Toquerville, vie for the title of Miss Toquerville. The winners in this event serve at the Washington County Fair in the summer, and represent the City in several events throughout the year. The pageant is generally set in May and is a fun and talent-filled experience for all. Pioneer Day is generally sponsored by the LDS Church but activities are open to all. The highlight on the 24th of July is a Parade! Following the parade breakfast is served in the Center Street park after which a wonderful program is presented. The program generally showcases Toquerville's great home grown talent. The City sponsors a Christmas lighting ceremony at the City Hall, the Saturday after Thanksgiving. Refreshments are served and the evening program is filled with great local talent and community spirit as we celebrate the Christmas season. Another Christmas event is a lighting contest. There are some wonderful ights in Toquerville, and judges travel all over Toquerville to choose the best lights of the year. Winners are announced at the City Council meeting held the second Thursday in December. Early on the morning of the 4th of July, breakfast is served for the entire city at the Center Street Park. Breakfast is followed by a patriotic program, with activities and races at the park. Every Thanksgiving morning a privately- sponsored...fun and exciting 5k run begins early. 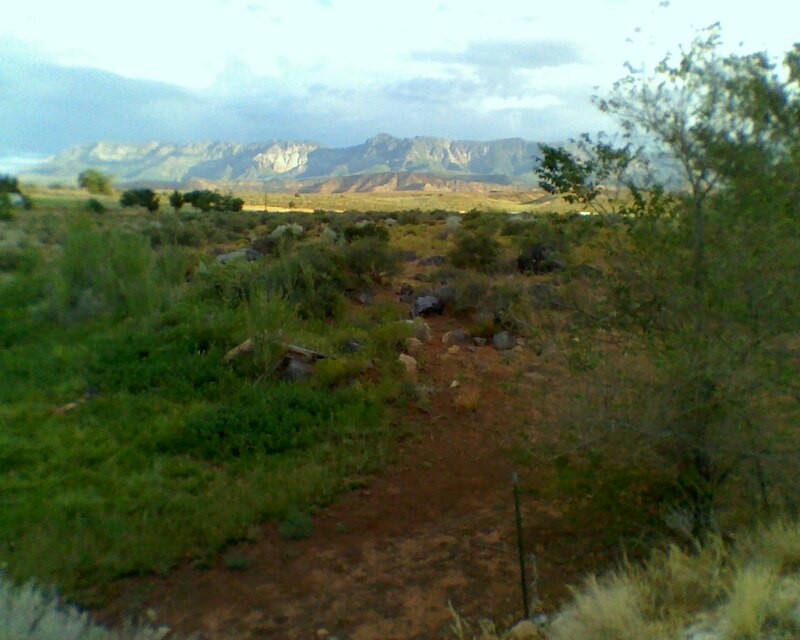 This is not a road race, it's a trail run in the sand and rocks, out and back through the desert. Come on out and build up your appetite for a turkey filled afternoon!